Þessi síða er vettvangur fyrir áhugamál mitt sem er söfnun og varðveisla stríðsminja frá síðari heimsstyrjöld tengdum Íslandi. Það er ásetningur minn að koma þessu safni mínu á almenningssafn einn daginn. 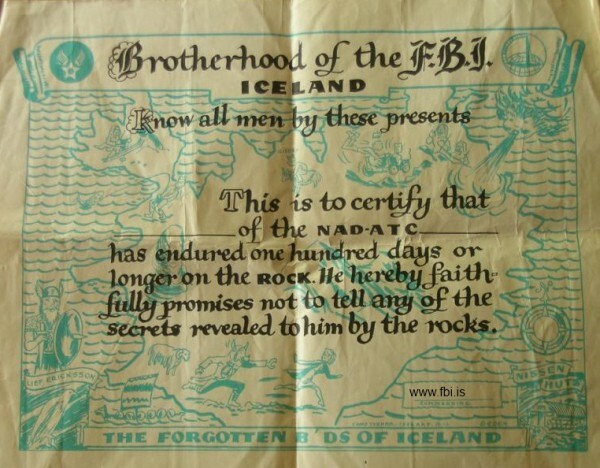 Nafnið FBI á síðunni er þannig tilkomið að hermönnum fannst þeir vera gleymdir hér á þessum útnára. 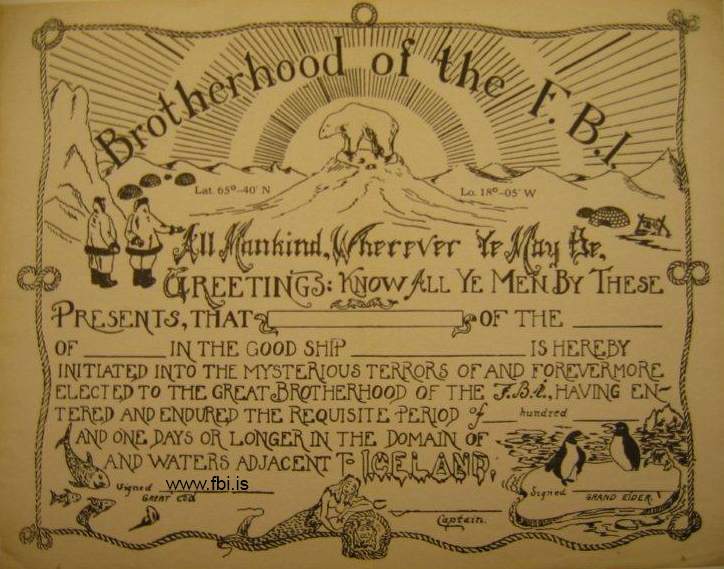 Varð til óopinber félagsskapur The brotherhood of the F.B.I. 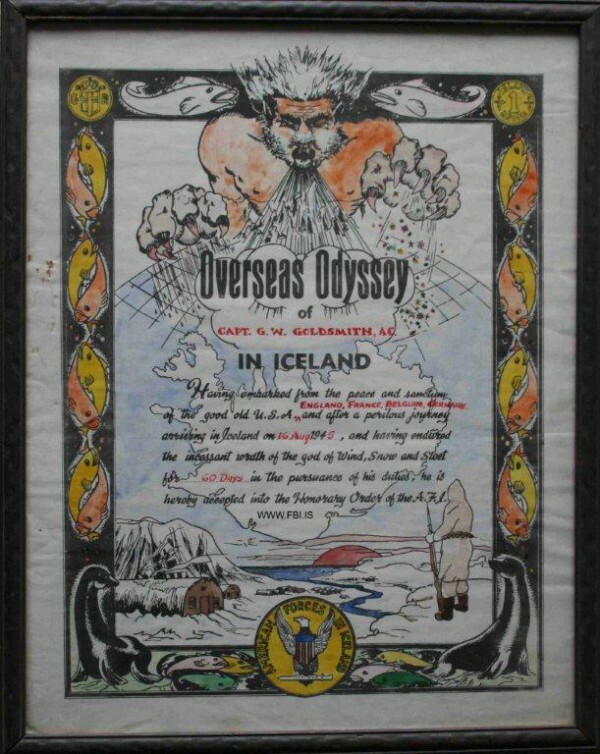 sem var aðeins fínna að segja á þeim tíma en Forgotten Bastards of Iceland. Félagsskapurinn stóð fyrir ýmis konar útgáfu sér til gagns og gamans, t.d. á dreifimiðum eins og þeim sem eru hér fyrir neðan. 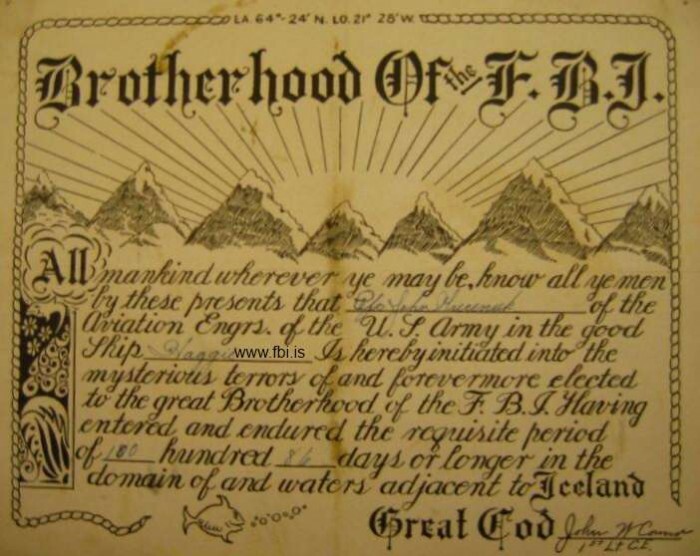 Hófst þessi útgáfa um 1942-43. Hér er smá blaðagrein sem ég fann á ensku. 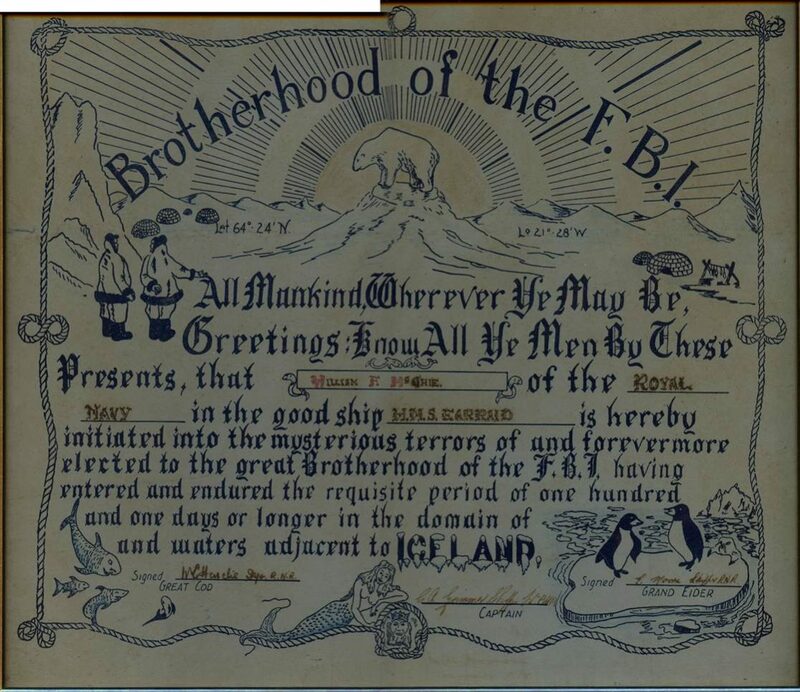 FBI – Few Better Infantrymen. 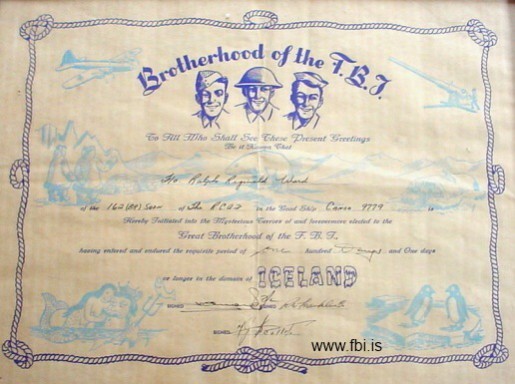 “SHEAF, December 6, (1944) One of the hottest outfits now in action is the Fifth Infantry Division, which used to refer to itself, a little ruefully, as the “FBI.” The letters didn’t stand for J. Edgar Hoover’s bureau, but for the Forgotten Bastards of Iceland. 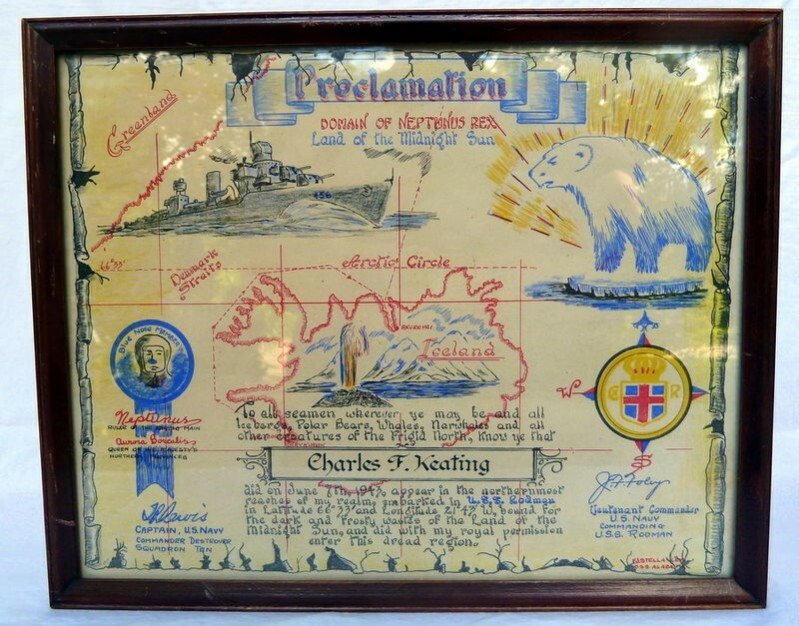 The men who once patrolled the icy, bleak waters in the North Atlantic and unloaded ships, wondering when they’d get into the war, yesterday reeled off nearly five miles on a broad front inside Germany and today were a grenade’s throw from the Saar. The saga of the Fifth – which with the 95th Infantry Division took Metz two weeks ago – is the story of a great comeback in the Frank Merriwell tradition. 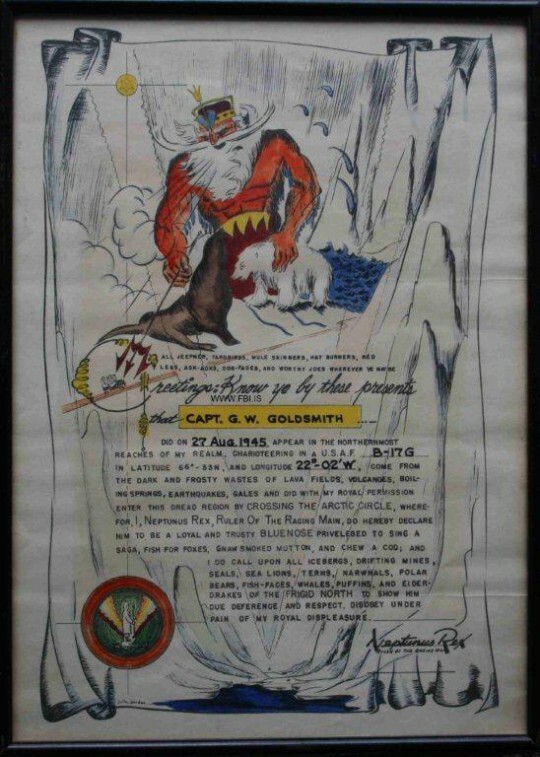 A World War I outfit, the Fifth was the first U.S. division to go overseas in World War II, landing in Iceland in late 1941, before Pearl Harbor. The next two years, say the Fifth doughboys, they’d rather forget two years when the work was dull, when there were all too few guns to train with and no place to train properly; two years when morale sank low. 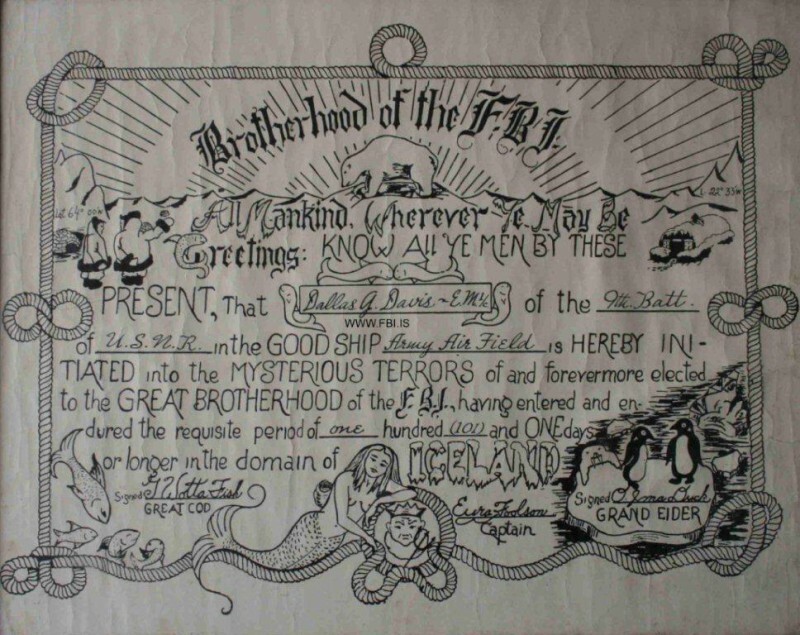 William F. McGhie H.M.S. Earraid.